Detroit rapper Big Sean has seen blessings on blessings on blessings. His journey wasn’t a smooth one though. It took years of hard work, determination, and patience. 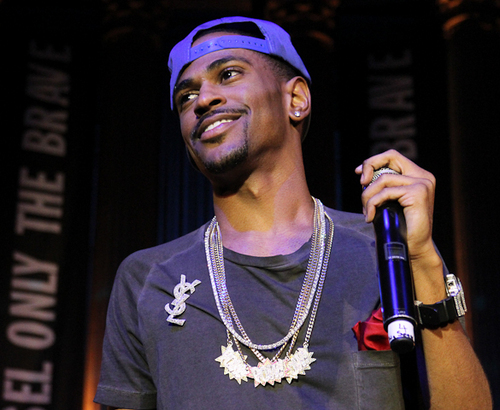 Check out this inspirational video from Big Sean on the highs and lows of dream chasing. Patience is a virtue!